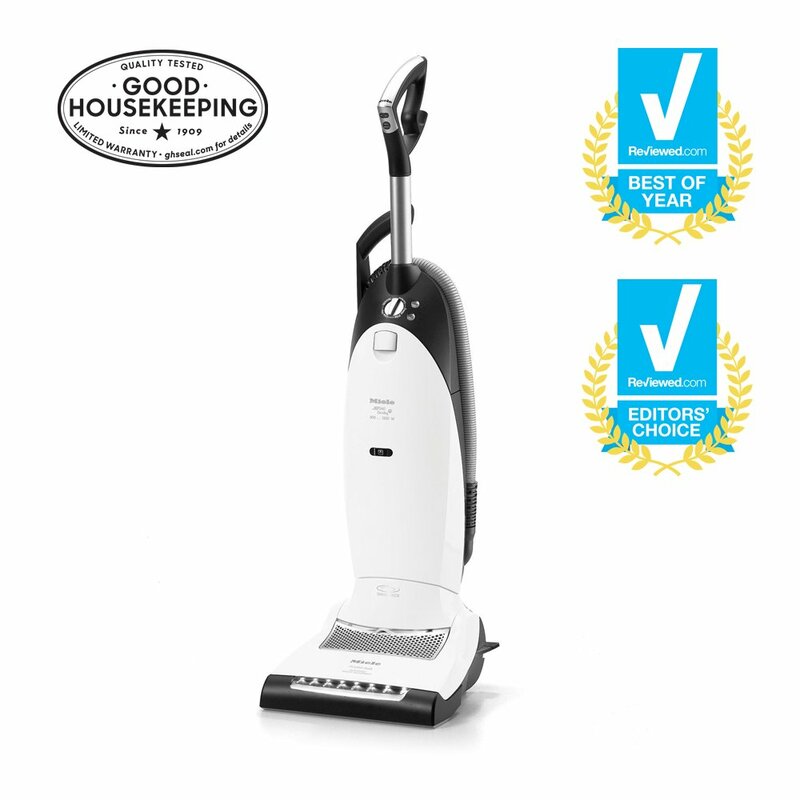 Glass ceramic and high-grade steel cleaner for removing fat splashes and marks by over-cooked stains, which cannot be removed with a damp cloth. 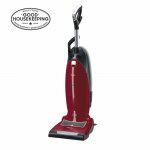 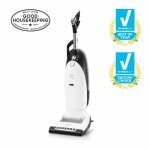 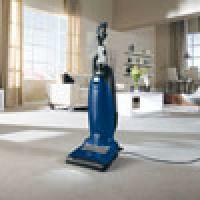 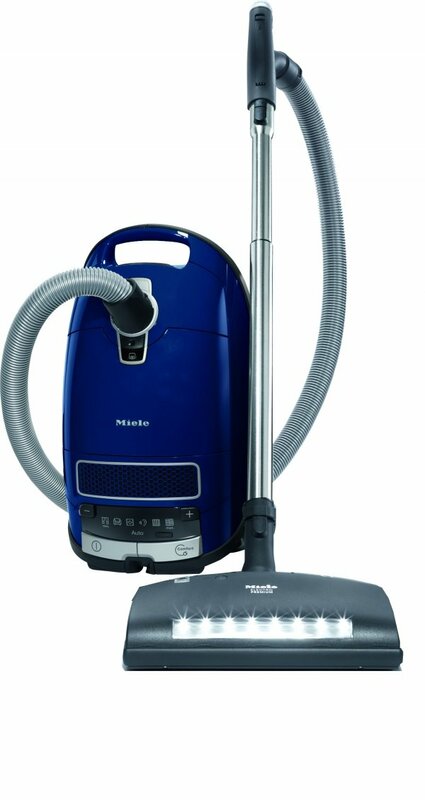 The Miele S7 Home Care upright vacuum cleaner's unique swivel neck and 360ï¿½ caster wheels let it maneuver quickly and easily, even around the tightest corners. 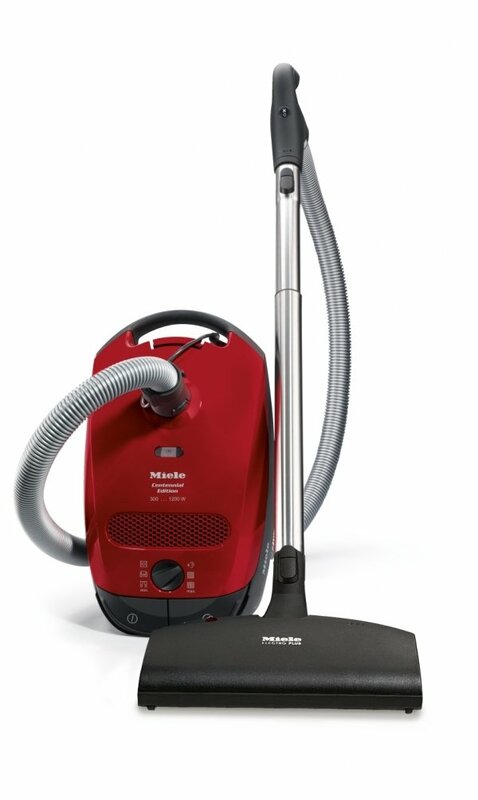 The Miele S7 Twist upright vacuum cleaner's unique swivel neck and 360ï¿½ caster wheels let it maneuver quickly and easily, even around the tightest corners.